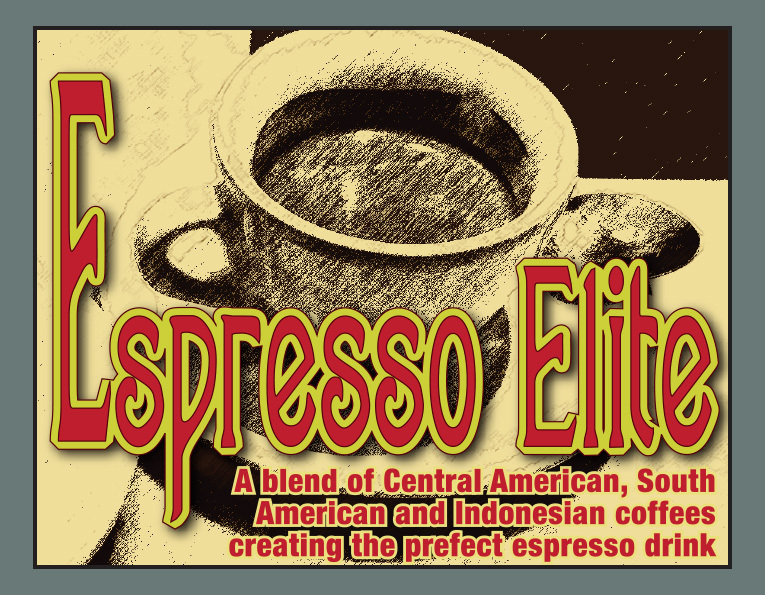 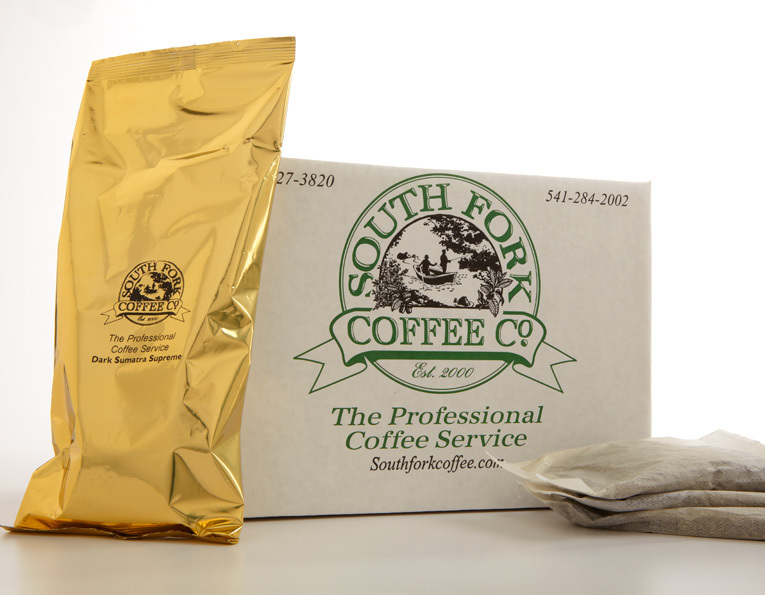 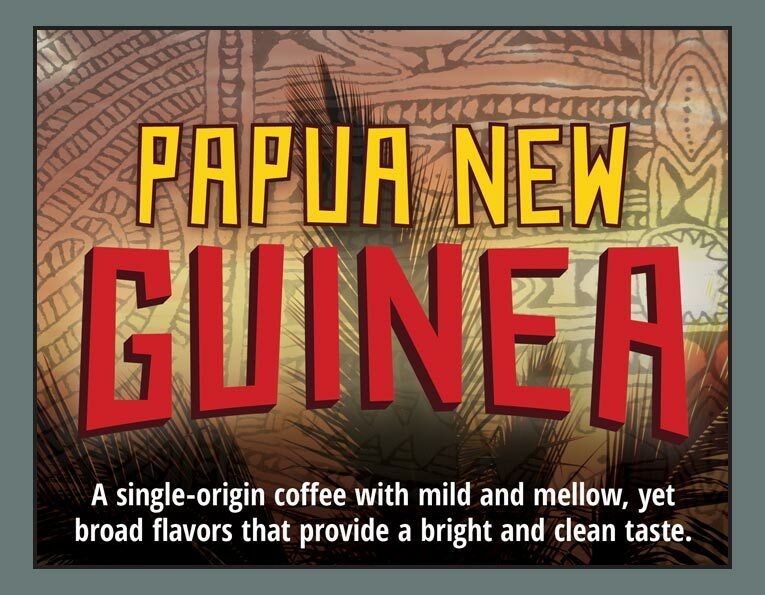 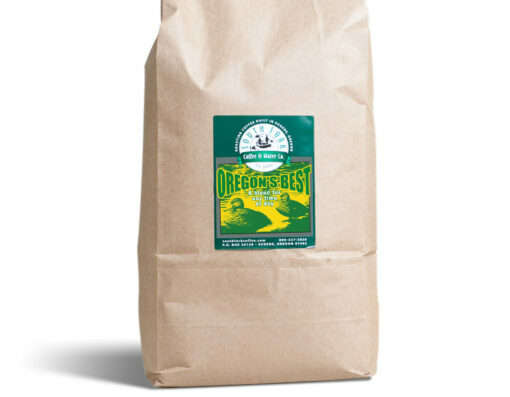 A dark, smooth, rich coffee that embodies the Northwest. 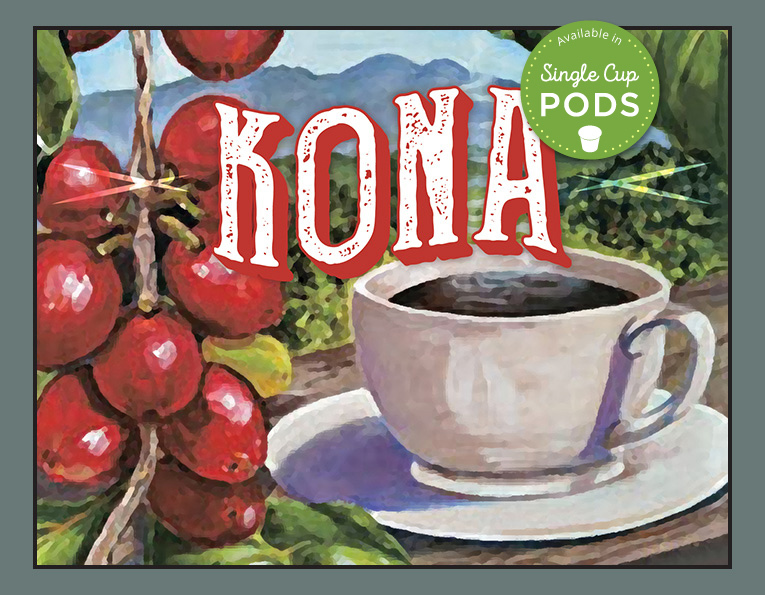 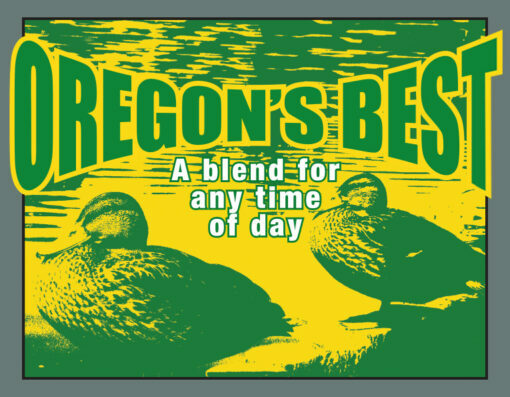 Medium roasted Central American coffee beans give the Oregon’s Best Blend a smooth, balanced, down-to-earth taste, capturing an authentically Oregon gourmet artisan roasted coffee. 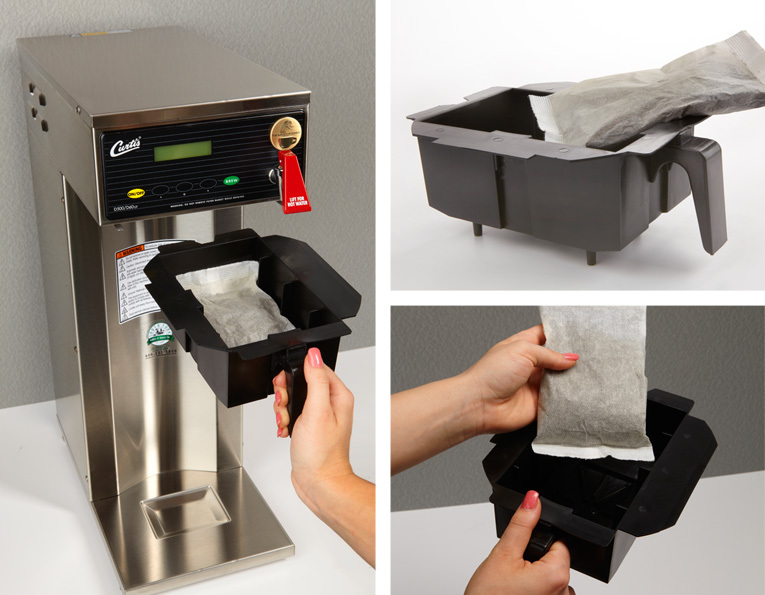 This smooth blend is perfect for any time of the day.